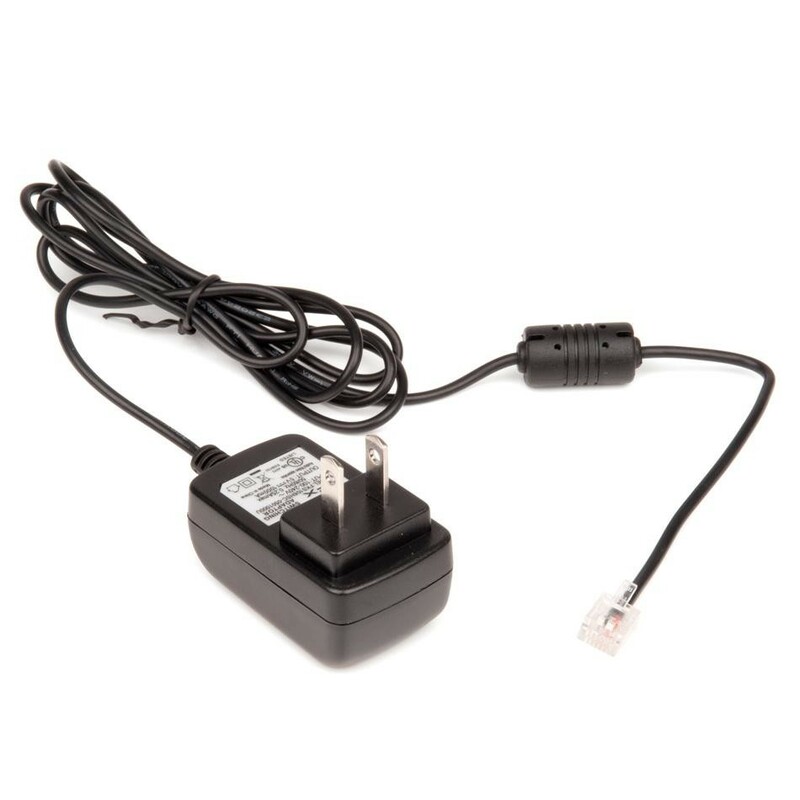 Extend your run-time by powering your VEXnet Joystick directly from a wall outlet. Simply connect this adapter to the VEXnet Joystick's programming port and you're good to go for hours and hours. 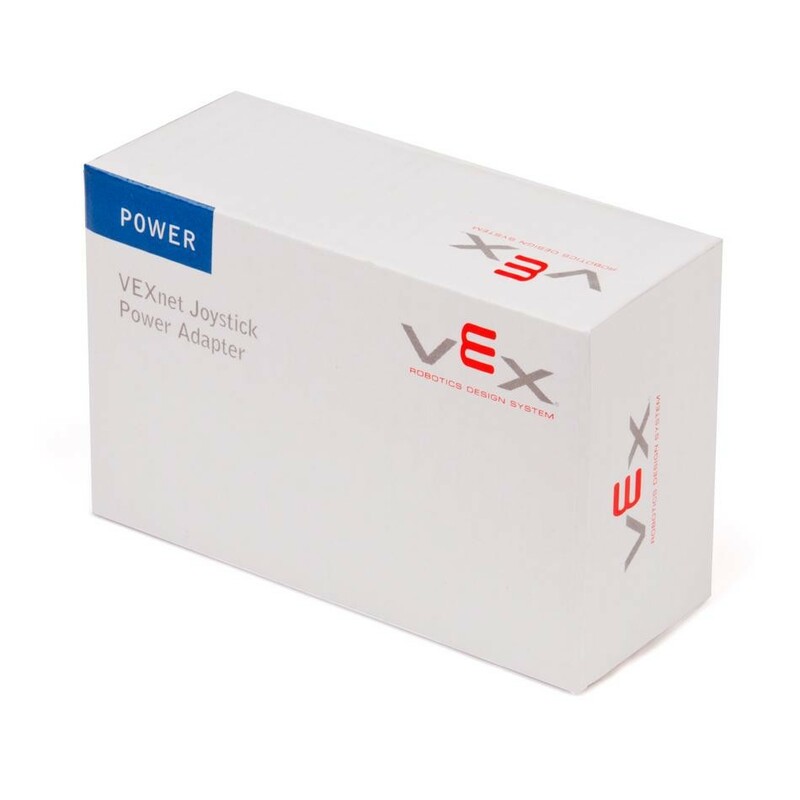 (1)VEXnet Joystick Power Adapter Cable. Compatibility : VEXnet Joystick Programming Port.